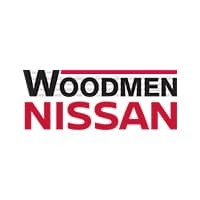 The exterior of the 2019 Nissan Titan is all about strength. The high strength steel frame not only gets the job done but also adds a robust feel to the design. It is available in 16 different colors. The 2019 Nissan Titan features a distinctive grill to add visual muscle and create a husky look overall while adding in some breathing room for the engine. 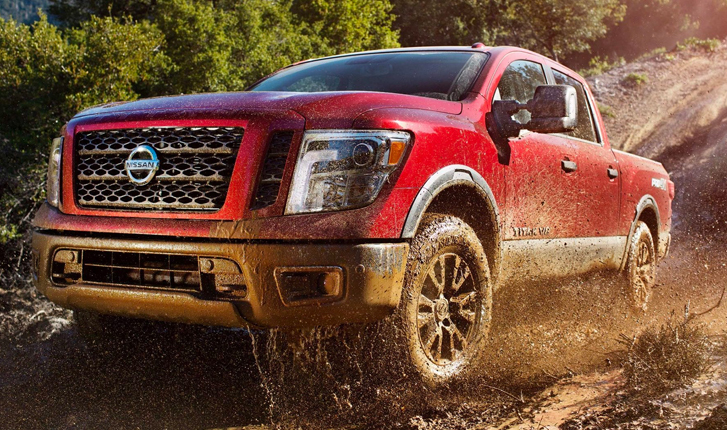 The new Nissan Titan exterior design calls for actions, actions of getting dirty and getting the jobs done. Its bold and muscular design elements that make a statement of vitality. The interior of the 2019 Nissan Titan consists of quality as well as durability. Quality materials were used in the making of this new Nissan Titan. Wood tones and dark chrome to complete a sleek look for its interior. The color and the style of the stitching shows Nissan’s attention to details while designing this new model. There are 8 different interior fabrics that you can choose from. Nissan Intelligent Mobility – To connect you with hands-free texting, the weather, the traffic, and even to find a new restaurant for a date night. Intelligent Around View Monitor – So you can see all around you when you are parking, going in reverse. The 2019 Nissan Titan comes standard with the Endurance 5.6L V-8 390hp VVEL engine and a 7-speed automatic transmission with overdrive. The truck offers a crew cab payload of up to 1,620 pounds as well as crew cab towing up to 9,660 pounds. With this kind of performance, the towing is easy, and you do not need any help to get the job done. There is a tow-haul mode for you to tow with more confidence and for a smoother ride while towing. There is also an off-road capability for when your work or your play takes you off the beaten path. The 2019 Nissan Titan comes standard with the Endurance 5.6L V-8 390hp VVEL engine and a 7-speed automatic transmission with overdrive. The truck offers a crew cab payload of up to 1,610 pounds as well as crew cab towing up to 9,400 pounds. With this kind of performance, the towing is easy, and you do not need any help to get the job done. There is a tow-haul mode for you to tow with more confidence and for a smoother ride while towing. There is also an off-road capability for when your work or your play takes you off the beaten path.